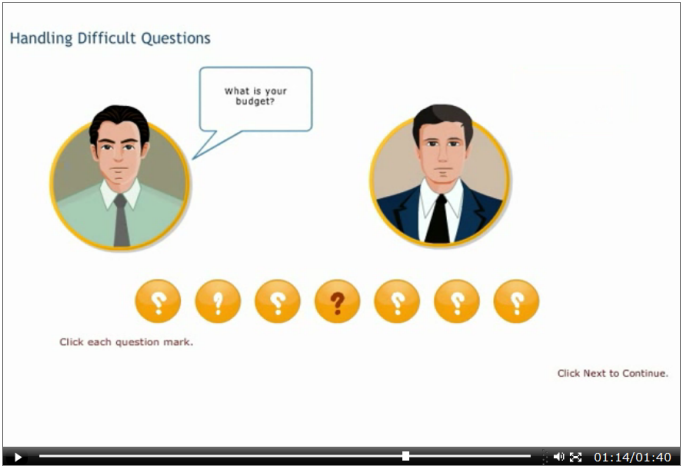 Purchasing Negotiation is part art part science. 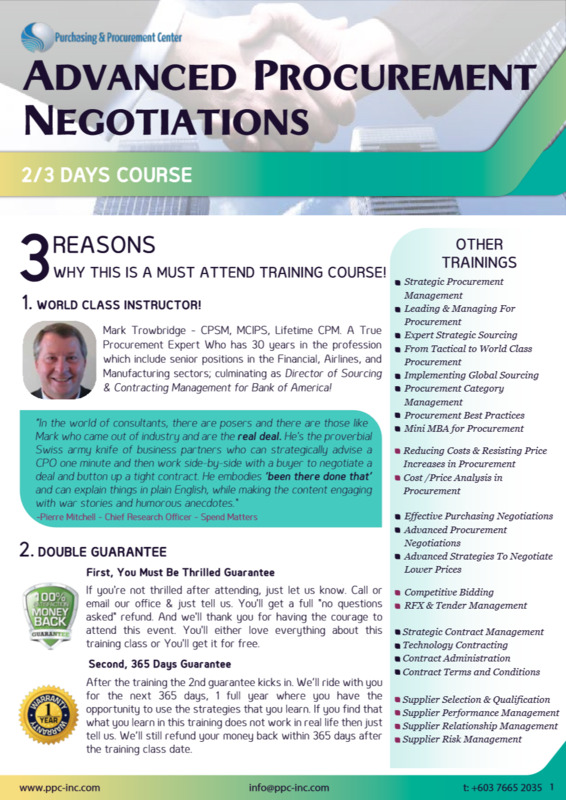 In this article you will learn what it takes to become a successful Procurement Negotiator, since you will know the most important factor before negotiating, who to negotiate with and the approach to take when negotiating with suppliers. What's Important: The What or How To Negotiate With Suppliers?